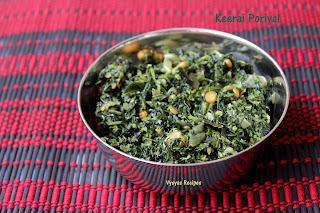 This is a healthy & Easy South Indian stir fry can be made using any type of Greens. 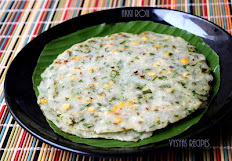 It Goes well with SambarRice,Rasam Rice & Roti's.Amarnath leaves are packed with high dietary fiber, so it keep you full longer. Amarnath leaves boost the body's immune system.Amaranth leaves contain a wide range of minerals, including a high concentration of calcium. There are very few leafy vegetables that contain a higher level of calcium, making amaranth a superfood in terms of boosting bone strength. Cook Time : 2o minutes. 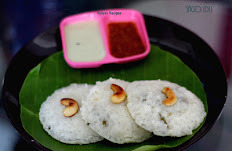 Thotakura/ Araikeerai - 1 bunch. Pearl onions - 30 or onions - 2.
cut the onions & Garlic finely. Heat the oil, add mustard seeds, when it splutters add chanadal,urad dal,Garlic,Green chillies,Red chillies & curry leaves. When dal's turns golden brown colour, add Onions. Saute till onions turns transparent. Then add Greens & needed salt. Stir for few minutes, Greens shrinks & it oozes water, so it gets cooked by itself. (if needed drizzle some water). 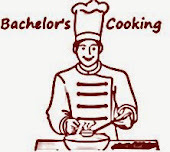 Cook in medium low flame. saute now & then, till it is completely cooked. 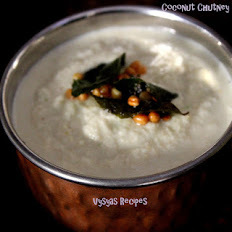 Finally add Grated coconut & give a quick mix. 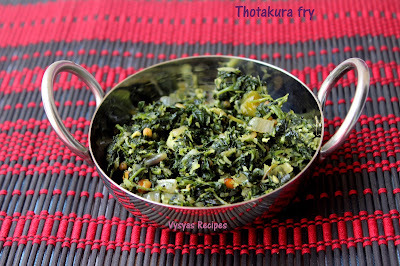 I used Thotakura to make the stir fry, you can replace it with any Greens. I used pearl onions, which gives some taste. you replace it with big onions also. 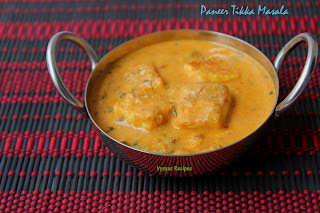 Adding both Green chillies & Red chillies gives spiciness to curry. This looks delicious and flavourful. Great share and same pinch.. 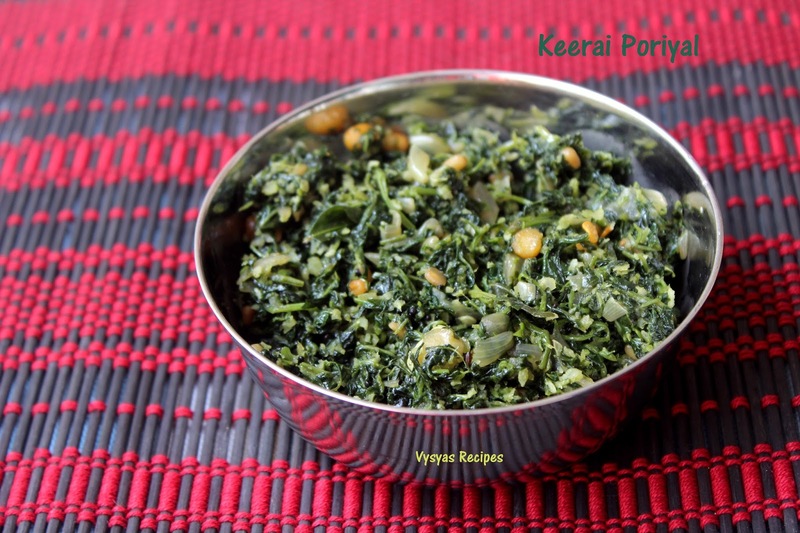 I posted a spinach recipe too :-) I love this poriyal with sambar. Healthy and yummy!! All time favourite! !